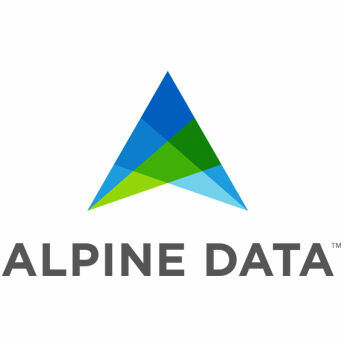 Alpine Data provides advanced Big Data and analytics technology for Hadoop. The easy-to-use Alpine platform enables companies across all industries to build, deploy and consume analytic applications and insights at scale. Chorus 6 is a comprehensive Advanced Analytics Platform for Big Data and Hadoop. Alpine Chorus' visual programming interface and lightweight deployment process delivers solutions that harness the power of parallel computing platforms and conducts advanced analytics at enterprise scale.